How Far is Arihant Clan Aalishan? 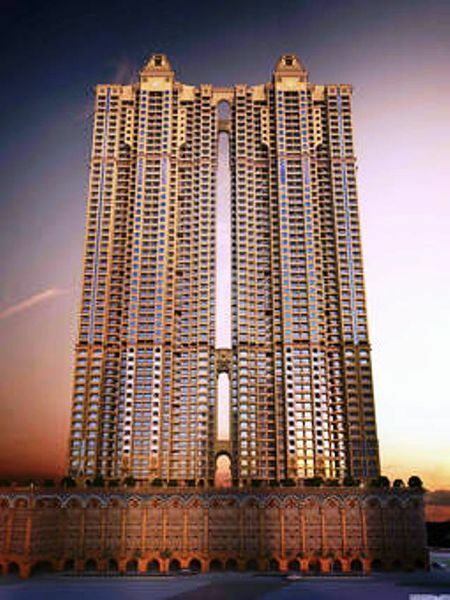 Welcome to explore the mesmerizing world called as Arihant Clan Aalishan, The unique architecture of this project will astonish you in the first look, different size of apartments are there for all, small family or a big one family, you can choose from an array of apartments offered at Arihant Clan Aalishan. Arihant Clan Aalishan, a residential project located in Navi Mumbai, developed by Arihant Superstructures Ltd. This project offers different sized apartments for sale in Kharghar, here you will come across 1BHK,2BHK, 3BHK and 4BHK apartments. 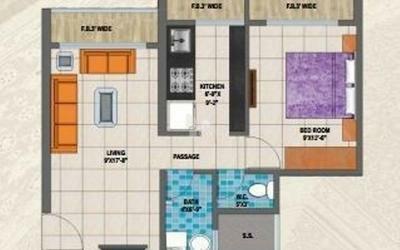 The size of 1BHK apartments is 765 Sq ft. The size of 2BHK apartments is 1026 Sq ft, 1263 Sq ft. The size of 3BHK apartments is1686 Sq ft. The size of 4BHK apartments is 2665 Sq ft. This project is located in Navi Mumbai at Kharghar locality, a place where you can find necessary things in the vicinity. Arihant Clan Aalishan is well connected to different parts of the Navi Mumbai through different modes of transportation, one more advantage is that the project is located close to Kharghar Metro station, so you can easily commute without worrying about the traffic. Along with all these advantages and different sized apartments in Kharghar, Arihant Clan Aalishan offers many amenities, some of them are gym, basketball court, tennis court, indoor games, intercom, wi-fi, swimming pool, clubhouse, multi-purpose hall, rainwater harvesting system, children's play area and parking in addition to this here you have Pharmacy inside the project premises.